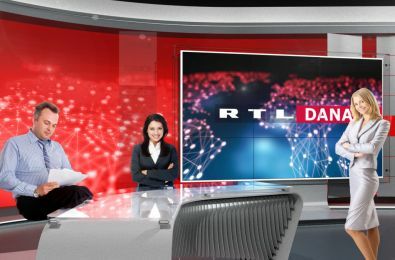 When redesigning the RTL Croatia news studio, the new television trends seen on the leading global TV stations (BBC, CNN, NBC, Al Jazeera, etc.) were the inspiration. 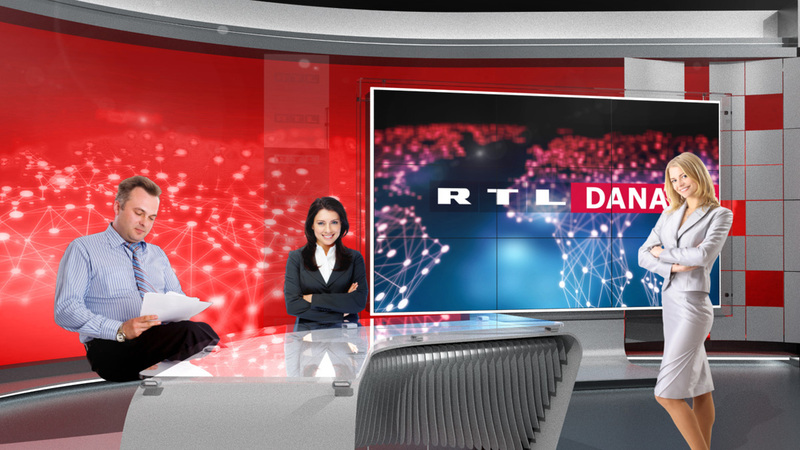 By designing a studio with clean, elegant, minimalistic lines and employing lighting elements, studio lights, big screens, and graphics, Temma-X has created a versatile news studio that can instantly adapt to the content presented by the news presenter. 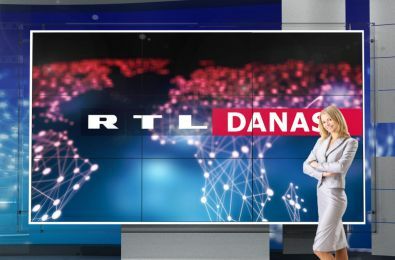 A feeling of homeliness for the viewer was preserved by retaining the main colour lines which the viewer of RTL was already acquainted with: blue, red, and white. 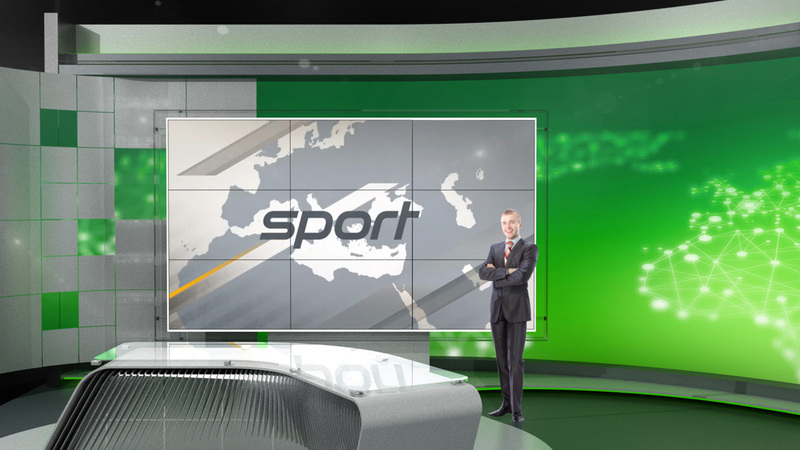 At the same time, these colours transmit a visual message of its own to the viewer. 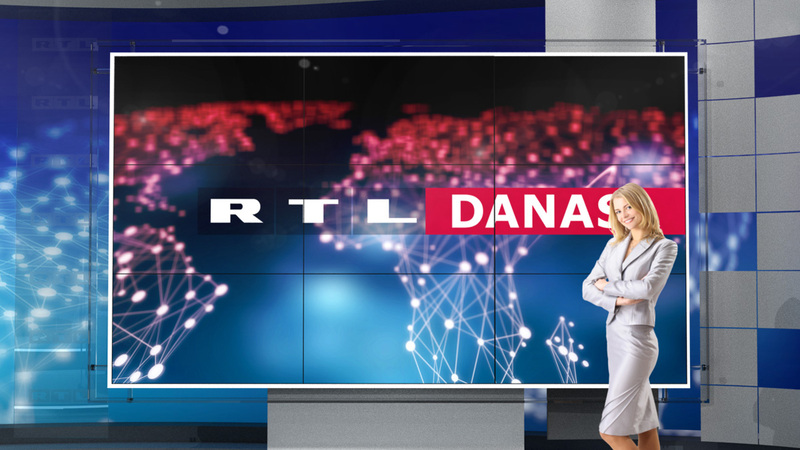 Blue emphasises trust, white emphasises elegance, and red emphasises the passion for life, which is portrayed in the news every day. 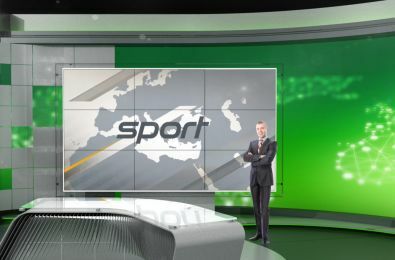 The result is a sleek, contemporary news studio that provides all the modern tools the news presenters and the journalists need (including big screen backdrops for graphics or live shots) for conveying their stories in a visually appealing and relevant way to their audiences.